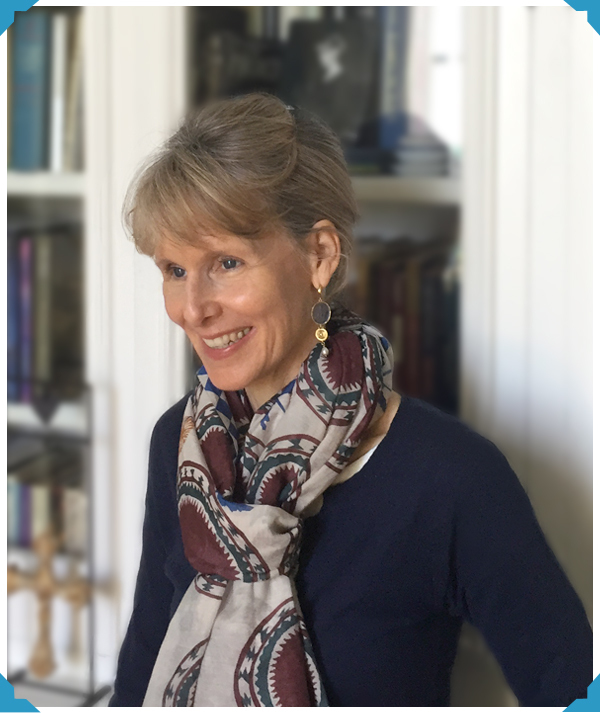 Kate Banks has written many award-winning children’s books while on the move (in planes, trains, and automobiles), including And If the Moon Could Talk (winner of the Boston Globe-Horn Book Award) and The Night Worker, which nabbed the Charlotte Zolotow Award. However, Kate currently prefers to write at the Chocolaterie in Monaco, where she is given free samples while working below a black-and-white photograph of Princess Grace. Kate was born and raised in Maine, where wildlife and nature were a big part of her life, and they have remained an integral part of her creative work. She attended Wellesley College and received a master’s degree in history from Columbia University. Then, after a stint in publishing, she moved to Europe, where she has been accused of living a charmed existence on the French Riviera with a Latin lover (her husband, Pierluigi) and their two sons, Peter and Max. Kate is often asked by local schoolchildren if she has a boat (she doesn’t), and if she makes piles of money from her books (nope). And although she has met Prince Albert, she is still waiting to be invited to lunch at the palace. To find out more about Kate and her books, visit her website.